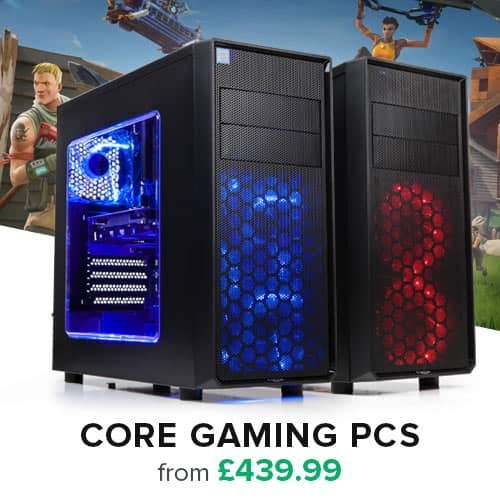 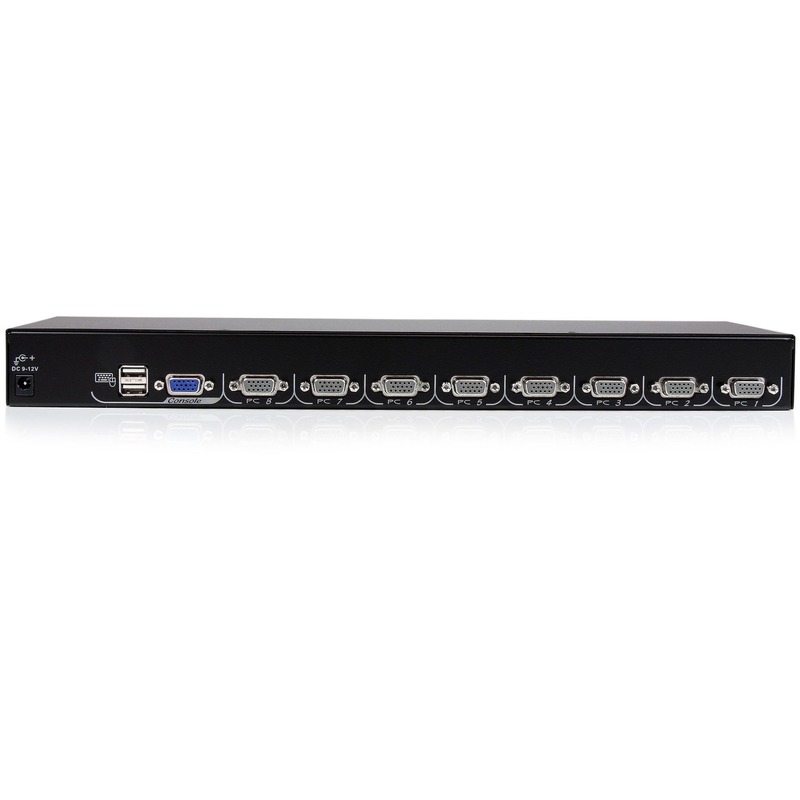 Enhance your StarTech.com LCD console by adding control for eight USB computers, or use with a separate USB keyboard and mouse with VGA display. 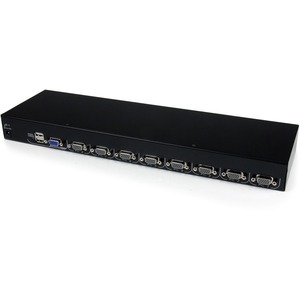 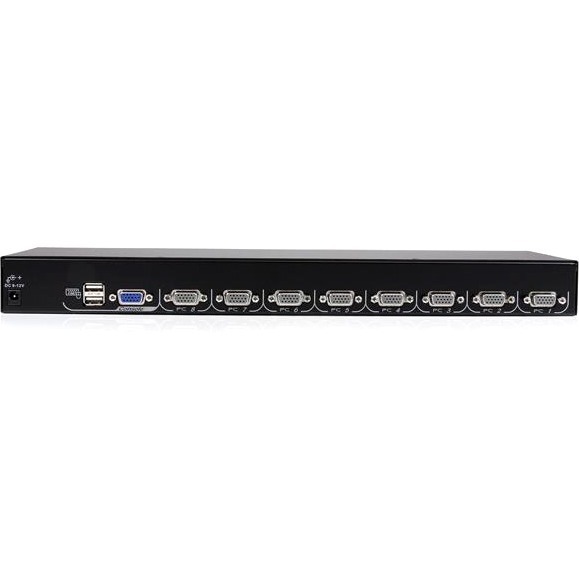 This 8-port KVM module works with the StarTech.com series of rack-mounted LCD consoles, enabling you to control eight servers from one location. 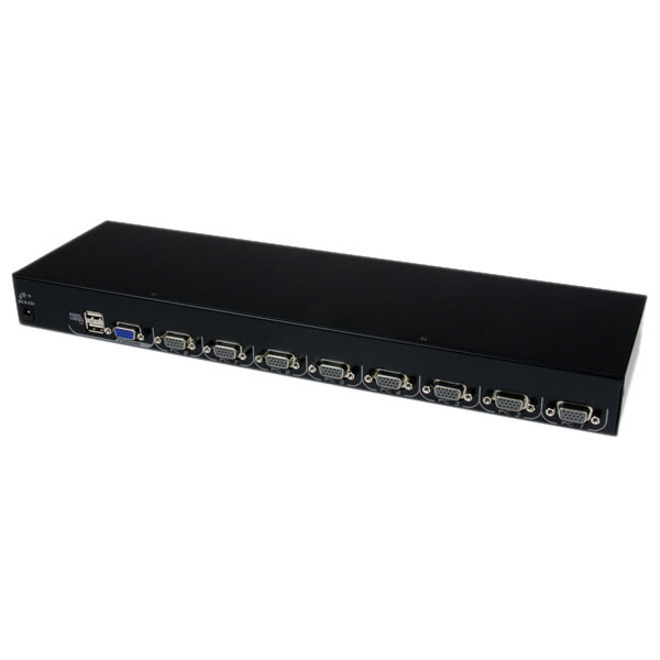 You can upgrade a single port LCD console or replace a faulty console (see our list of compatible LCD consoles below).